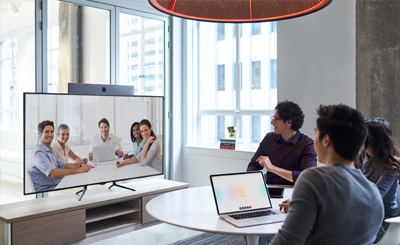 Prosirius SkyRooms is a flexible, scalable and agile virtual boardroom service that provides our clients with a hassle-free personalised click-to-join fully-collaborative cloud-based virtual meeting room environment with powerful content sharing and recording facilities. 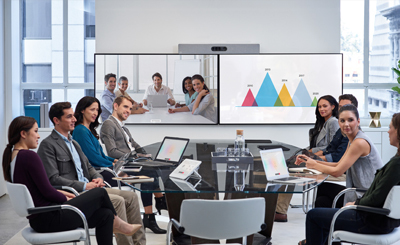 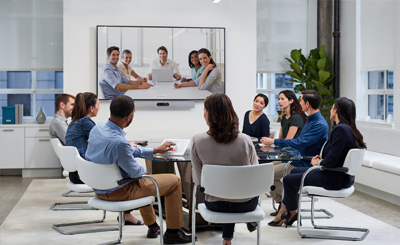 We provide a secure, fully-interoperable virtual meeting room environment for seamless communications with almost any other 3rd party soft/hard codec such as Google Hangouts, Polycom, Cisco, Zoom, Bluejeans or Yealink. 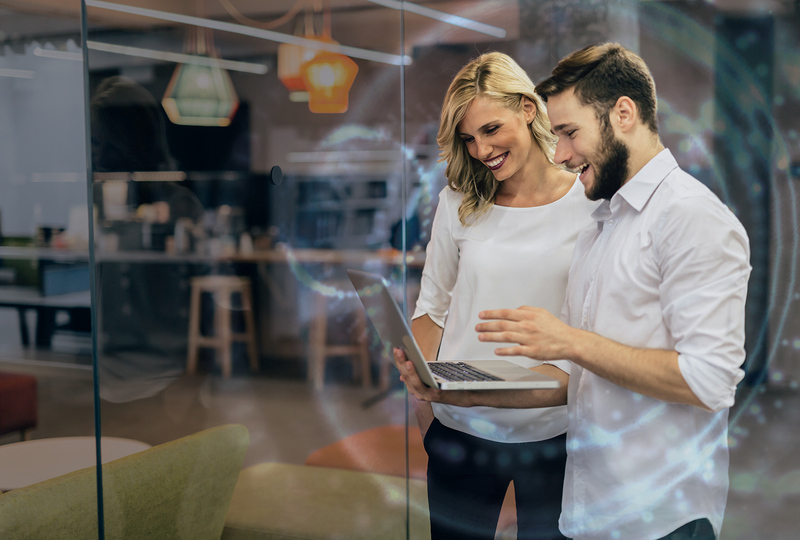 Whether you prefer a long-term, medium term or pay-per-use arrangement with a managed or unmanaged service attached, Prosirius will cater to your specific needs.